KUALA LUMPUR, 23 March 2017: The cognitive era is here and organizations ought to seize the opportunity to leverage the game changing technologies for business growth and transformation. 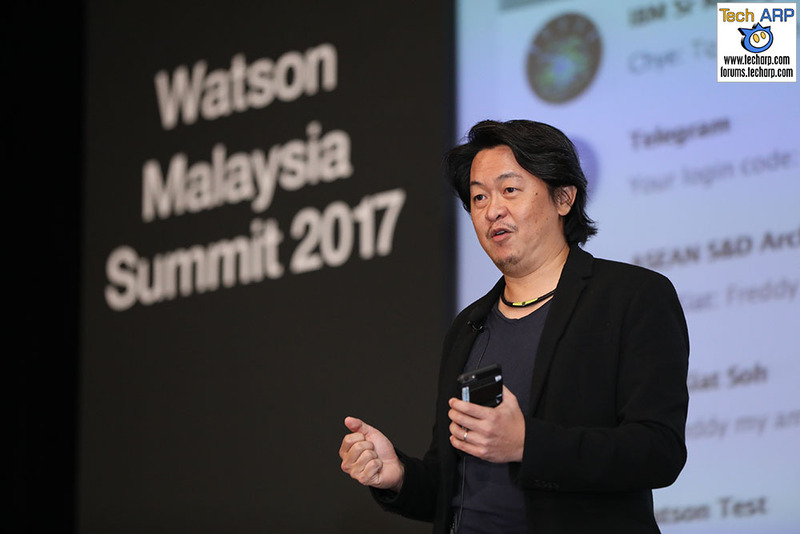 IBM Malaysia managing director Chong Chye Neo said Watson, IBM’s augmented intelligence (AI) technology, is already in use in more than 45 countries and across 20 different industries. “Watson is represented by a diverse set of Watson services that span language, speech, vision, and data insights based on over 50 underlying technologies,” she said, adding that Watson now powers new consumer and enterprise services in the health care, financial services, retail and education markets. “IBM’s Watson has been put to the test to diagnose cancer, detect autism, advance early childhood education, transform banking practices, improve farming practices and invent new recipes,” she added. 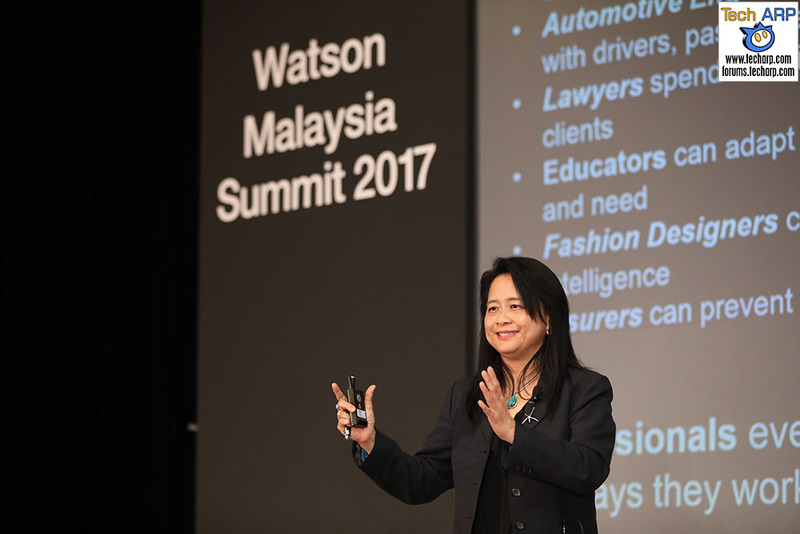 Chong was speaking at IBM’s inaugural Watson Malaysia Summit 2017 to over 300 customers and business partners from the banking, financial services, manufacturing, government, and healthcare industries. Attendees were also treated to live demonstrations on some of the innovative cognitive technologies currently deployed today in Malaysia as well globally by companies such as Silverlake Axis, Sunlife-I, MDT Innovations and Skymics. She said that the concerns surrounding AI can be addressed by how businesses and society collaborate to address the sweeping avalanche of technologies driven by mobility, hyper-connectivity and the Internet of Things (IoT). IDC predicts that by 2018, 75% of all consumers will interact with services based on cognitive computing on a regular basis. She added stakeholders must also be clear or transparent in building AI platforms, the industry domain, how they are trained, and what data was used in training. “With Watson, institutions can combine their decades of knowledge with industry data. These systems will be most effective when trained with domain knowledge in an industry context,” she added. Skill is the third tenet in addition to purpose and transparency is skills. “AI platforms must be built with people in the industry, be they doctors, teachers, or underwriters. And companies must prepare to train human workers on how to use these tools to their advantage,” she concluded.